Giveaway time!! I’m so excited to partner with One Tribe Apparel They have the cutest boho clothing and accessories! 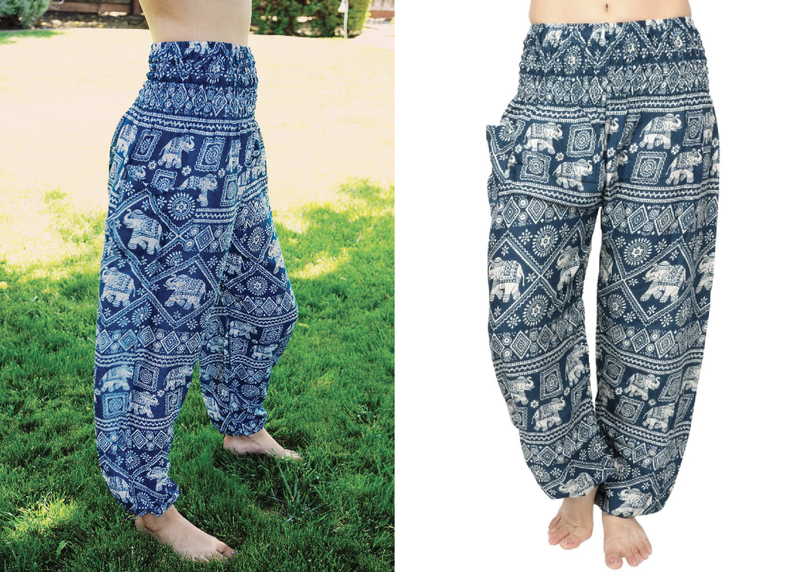 We are giving away one pair of their super comfy harem pants and one of our elephant digital prints. 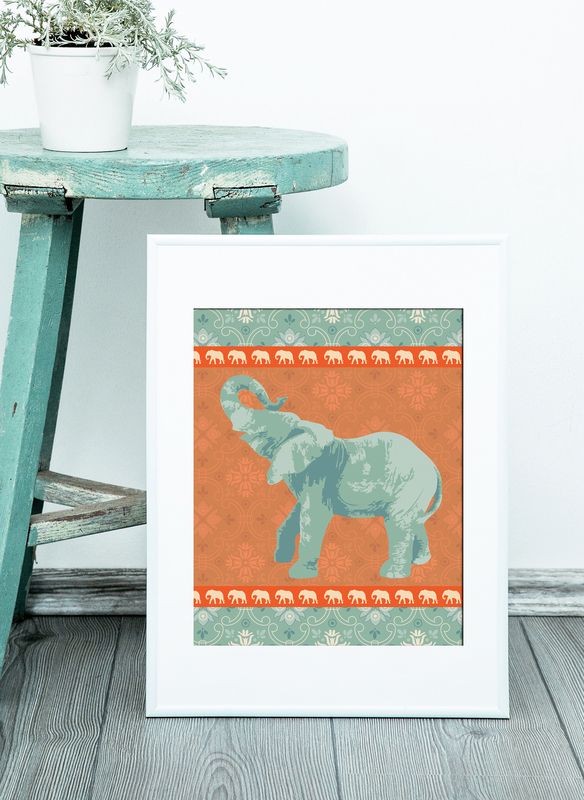 With every order you make with OneTribeApparel.com, they donate to the Elephant Nature Park, how cool is that?! Wouldn’t these cute pants make the perfect beach outfit? 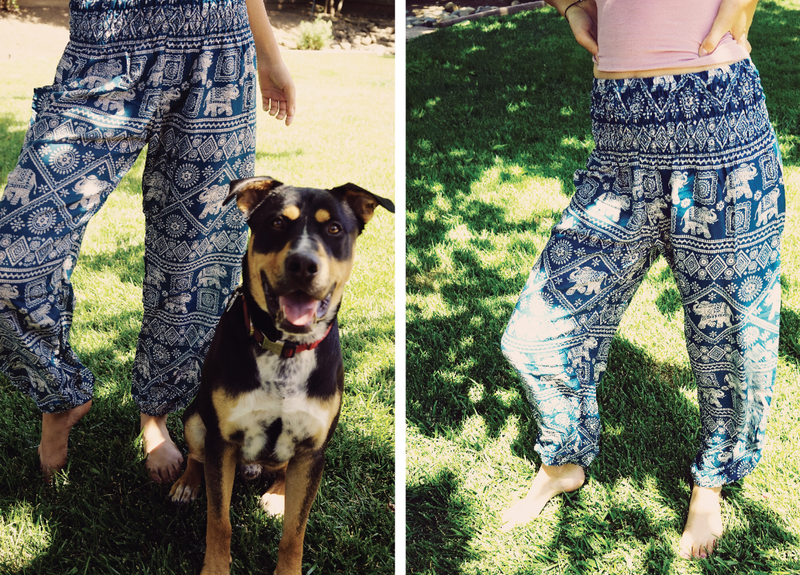 1 winner will receive one pair of harem pants from One Tribe Apparel and one digital print from Simon+Kabuki. Head over to Instagram to enter. 3. Tag a friend! Each tag = one entry! Maximum of three tags per account! 4. The contest will run from 6/6/18 through 6/12/18 at 12AM EST. 6. This contest is not affiliated or sponsored in any way with Instagram.